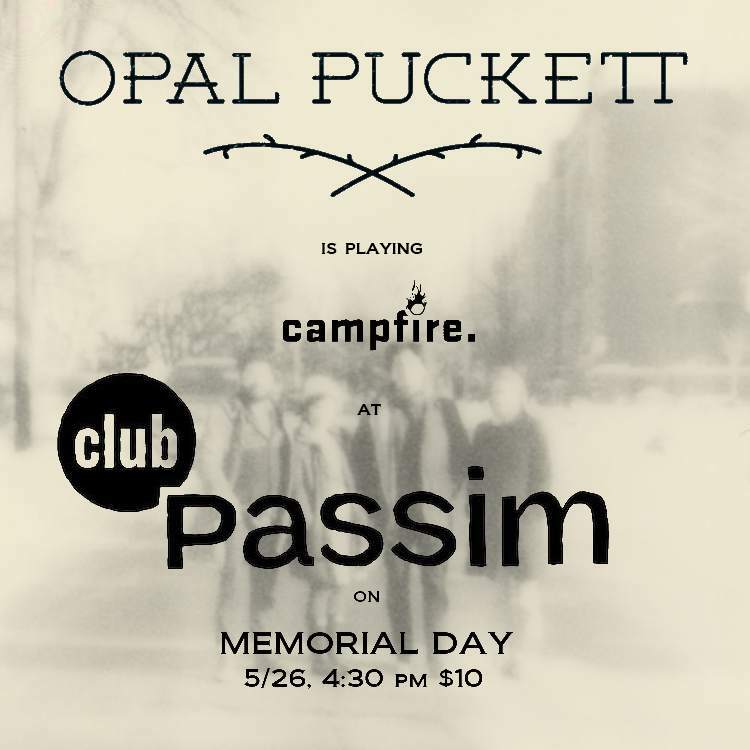 We’re playing at Club Passim! This is a pretty cool one. We’ve been wanting to play here for quite a while. Lots of history at this place – it should be a party! We don’t have any other shows planned in the near future, so if you’ve somehow missed our last couple shows then BE THERE. But for real, we’re actually really excited. There’s gonna be some great folk bands playing with us – Dear Creek, Christians & Lions, and Midwest. Dear Creek and Midwest have great songs and appaaarently this is like a reunion show for Christians & Lions (and I’ve only heard good things) so BE THERE. Also, yesterday, Cara and I went out on the Charles River in our kayaks and then I bought ice cream from an ICE CREAM TRUCK. It was so magical. I actually…don’t hate being outside? What’s happening I don’t even understand. So anyway, come celebrate life and good weath with us tonight because things are good. We go on at 9, hope to see you there! First time taking the kayaks out this year and maaannnn was it amazing. HOORAH! Playing for Arts at the Armory tonight with Sam Cook-Stuntz! It’ll only be Cara and Jonathan of OP playing tonight, so there will be some special little arrangements that we made just for this show. Should be fun! or weird! WE’LL SEE! We sold almost all of our physical CDs at the E.P. release show the other night (which was an absolute BLAST btw). If you didn’t buy one or haven’t seen it, we were lucky enough to have the wonderful and talented Allie Runnion design our CD. Check out her blog for an IN-DEPTH view into her work. 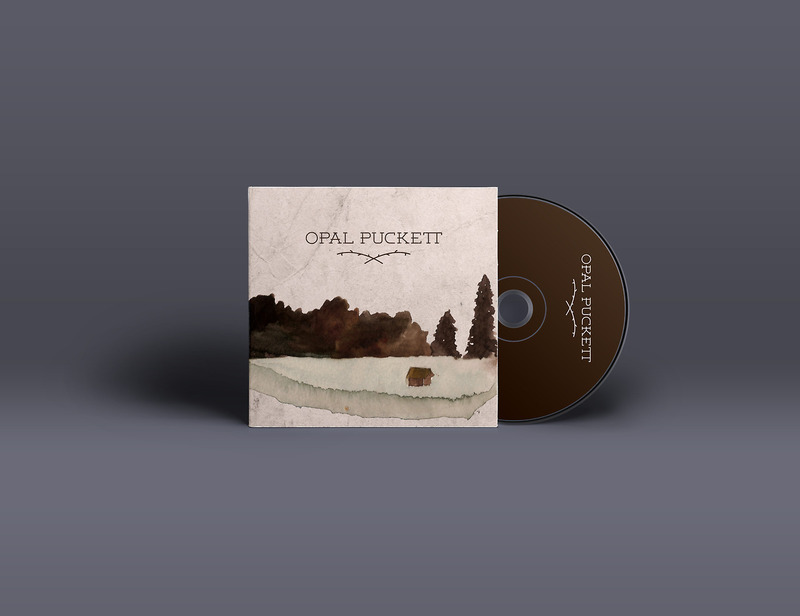 Also our dearest friend Bonnie Fitch did the beautiful album art. She posted the other possible cover art options that she had made for us and MAN they were all so great I still can’t believe we were able to choose one. More CDs are on their way! Thanks again for a memorable night – pictures and vids to come soon! …we’re on the folk best-selling list on Bandcamp! Thanks guys! Here she is! We’re excited, nervous, proud, overwhelmed, and generally just happy. It was a lot of work and we’re glad to have it out there in the real (digital) world! New E.P. coming January 6th! NEW E.P, JANUARY 6TH, THAT’S TOMORROW YOU GUYS. Maaan we are SO excited! Here’s a vid from the mastering session with our talented friend Ian Doerr. It’s been a wild and exciting journey getting this album done and we feel blessed to have so many friends helping to support its release. Our release show is this coming Saturday, January 11th, at Opus 99. Details in the Facebook event!